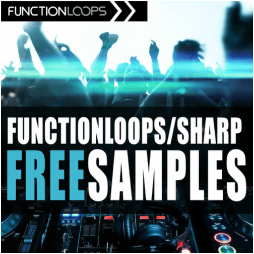 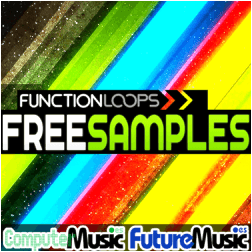 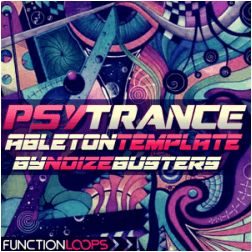 Function Loops has got five different freeware collections like Tech-House Bass & Drums, Label Sampler Vol.4 – 2014, Psytrance Ableton Template and FREE PACKS. The collections are filled with high quality samples, oneshots, MIDI files, presets etc. 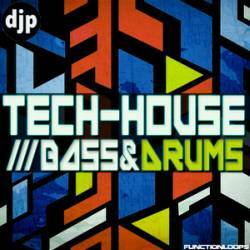 and are aimed for different electronic music styles. 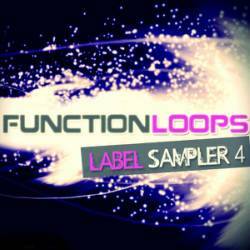 Last but not least there will come more free packages in the future, like Funtion Loops told us in the interview.